Our gorgeous DailyLike Square Pouch is perfect for organizing your daily or travel essentials! Its square dimensions make it great for your menstrual pads! Besides, you may store away smaller items such as cards or coins. Light-weight and splash-proof, slip this beautiful pouch into your bag and make it your daily companion today! 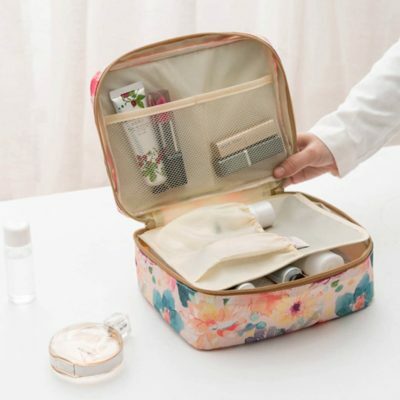 Sleek, slim and full of handy compartments, our Dual Layer Makeup Travel Organizer is a must-have for ladies on the go! It features dedicated brush and lipstick slots, thus allowing you to maximise space and keeping you mess-free. To top it off, it comes with a protective splash-proof exterior for added protection! Looking to keep your handbag neat and tidy? Our Le Fleur Bag-in-bag Organizer is certainly a must-have pouch designed to keep your lip gloss, lipstick, make-up and other essential organized! Use it as your daily organizer or your travel pouch – it is perfect either way! Slim, handy and with a touch of classic design, our Le Fleur Curved Cosmetic Pouch is perfect for keeping your handbag organized! With plenty of compartments and slots, you may store your lip gloss, make-up and other essentials easily. Isn’t it great for daily use or for your travel? Stay organized today! In love with nature or simply love gorgeous designs? Crafted with quality materials and designed with love, our Natura Multi Pouch is the perfect organizer for your daily or travel essentials. With a spacious interior and plenty of pockets, you may travel hassle-free and keep your bags neat and accessible! Charming, adorable and handy are some of the words used to describe the Pets Tassel Pouch! 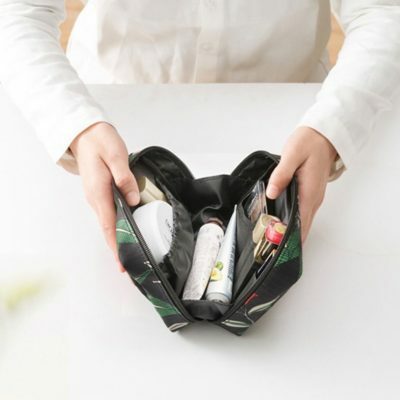 Designed to organize your cosmetics, beauty products and small toiletries, this pouch is perfect for daily use or travelling! 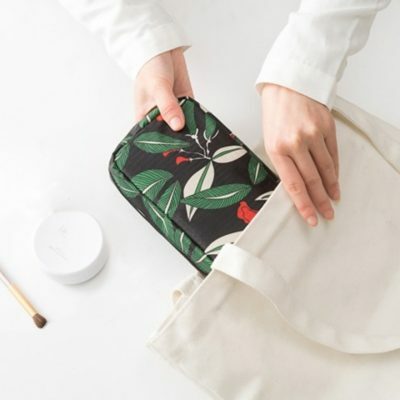 With small pockets and lined with soft padding, you can be sure that your essentials will be protected and held neatly in place! Besides, it features a unique tassel that makes it easy to zip up and looks elegant as well! Make this your bag-in-bag organizer today! Look to bring some vibrance to your travels? Our Vivid Prints Layer Organizer does not only comes in pretty prints, but also aims to keep you neat and tidy! Besides, this pouch features a unique layer divider for added hygiene and neatness! 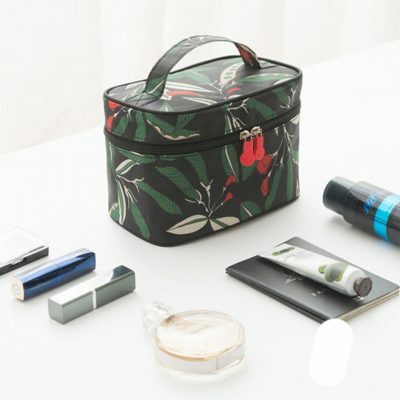 Now, you can store and protect your beauty essentials, toiletries and other accessories with ease!